Last week saw OmniCorp release their 2027 CES keynote. This saw the company introduce their new project, the RC-2000. Colloquially known as Robocop. This new project stated aims is to meld man and machine together into the perfect law enforcement officer. Giving the strength and accuracy of a machine melded to the empathy of a human. The people who were lucky enough to get into the presentation seem to have been blown over by the project. The rest of us can only wait until next month when it finally comes to fruition. It looks like a great evolutionary step from their last humanoid program, EM-208. Adding humanity to an android. The chance to give an android the chance to be more human; or is it a human to be more of a robot? 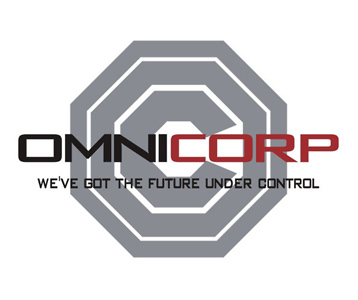 With this latest project, and OmniCorp’s track record we can only see good things from this system. Nothing could possibly go amiss.